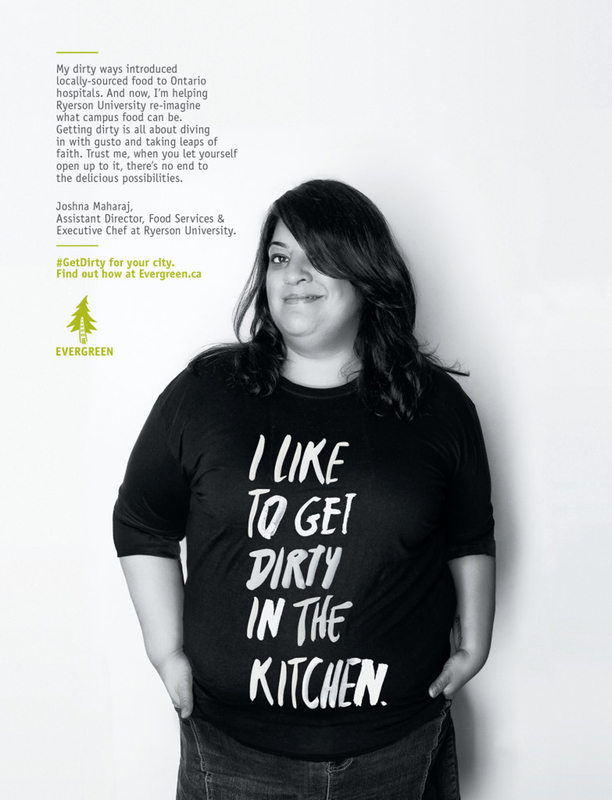 It was our great pleasure working alongside Open Creative and Evergreen on the “Getting Dirty Ad Campaign”. 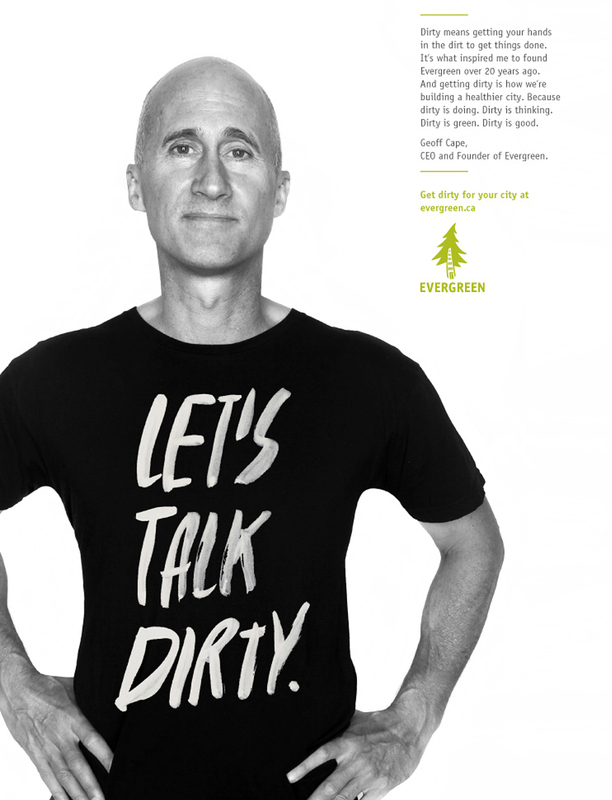 Evergreen is a Toronto based not-for-profit that relies on community support to inspire action and green Canadian cities. 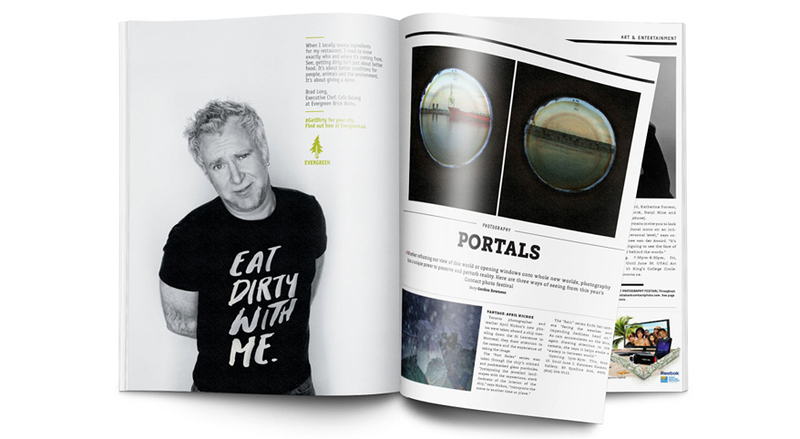 Get Dirty was a fun, lighthearted call to action that invited people to support this innovative organization by rolling up their sleeves and helping to create change.